We have plenty of pasta. milk and female sanitary products at the moment. There is no sorting session on Monday 22nd April. 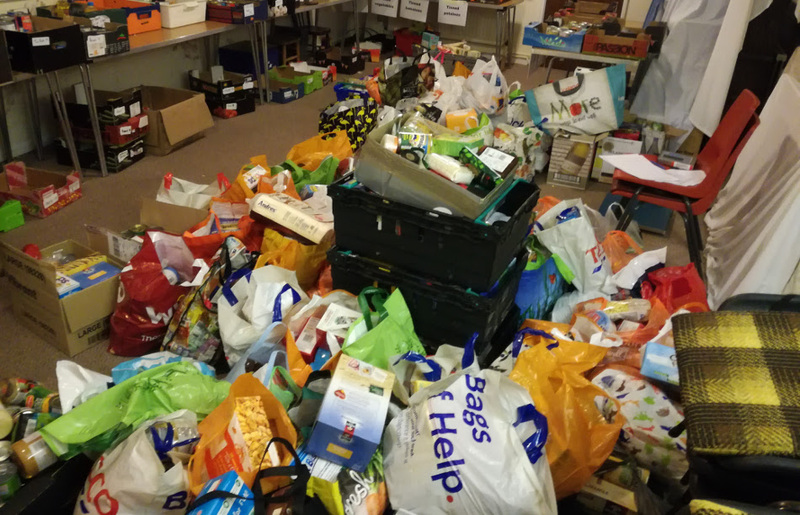 Someone will be at the foodbank 9am-10am on Tuesday 23rd April or 12noon-1pm on Thursday 25th April if you need to drop food off. Open as normal on Monday 29th April. 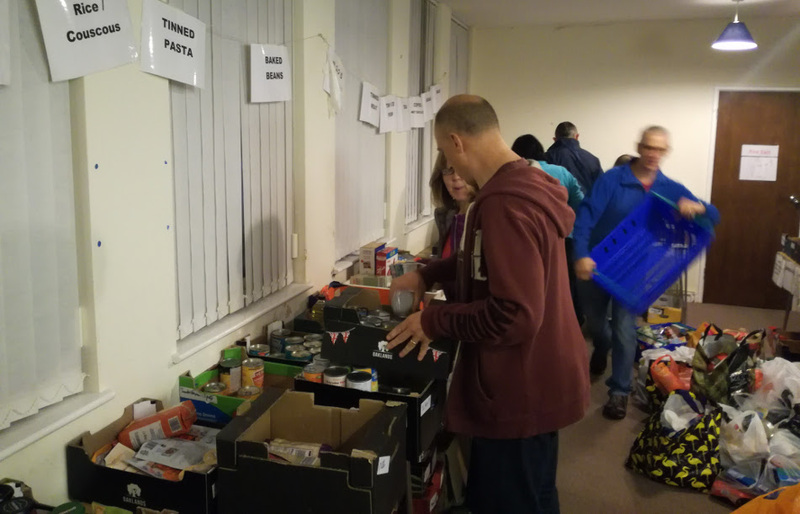 The Grace Food Bank is a community group covering the Sheffield 8 postcode area: Lowedges, Norton, Batemoor, Jordanthorpe and the surrounding areas. 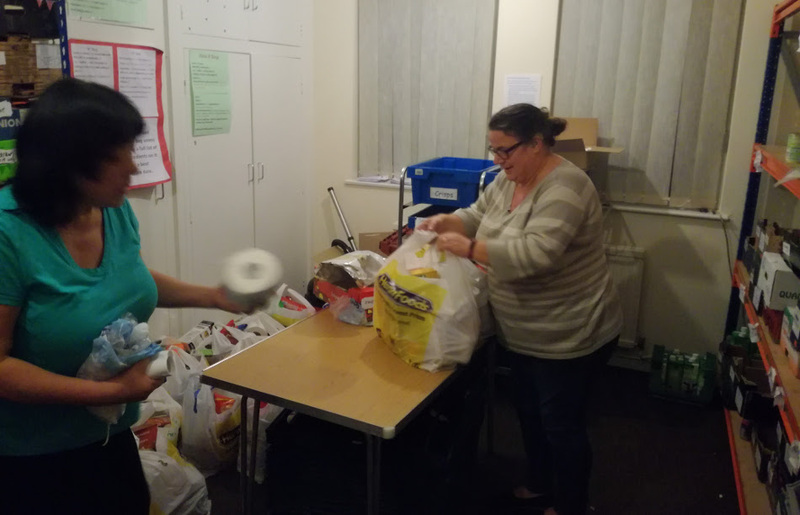 We provide food parcels to families / individuals who find themselves in short term financial crisis. If you would like to volunteer with us please do get in touch. We can't guarantee that we have volunteering opportunities available at the right time for you so you might want to contact other foodbanks. We do regularly need one off volunteers for special events. To hear about these opportunities please sign up to our newsletter! 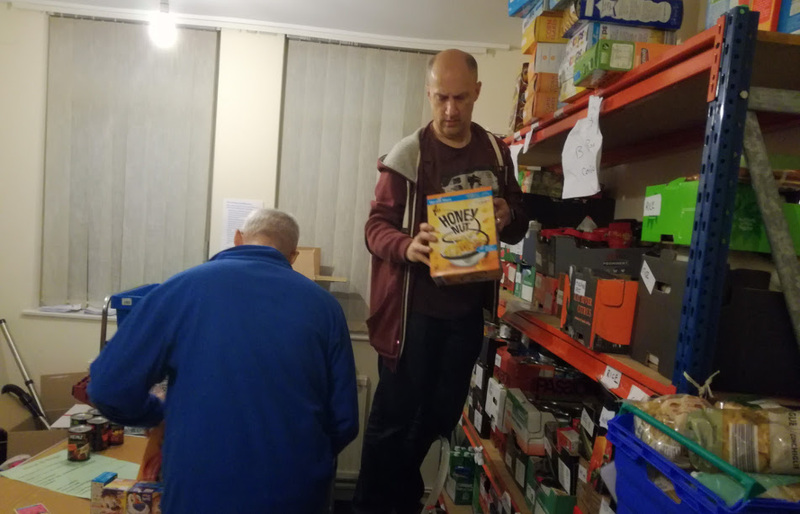 Please fill out the form here to receive the latest news from the food bank direct to your Inbox. It's an easy way to find out what's going on and how you can help. We often need one off volunteers for special events and this is how we try to find them. 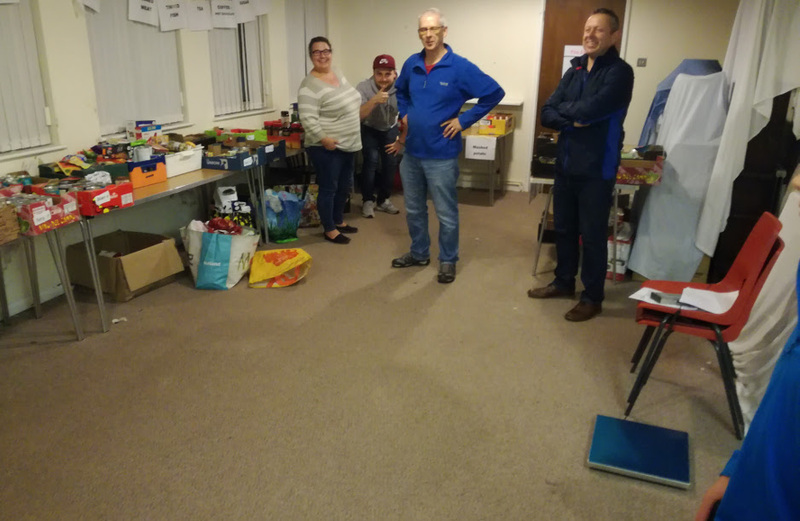 All the food we give out has been donated or bought with donated money. Donating food and taking it to one of our collection points is the easiest way you can support us. Or could you organise a food drive for us? Perhaps a collection at your work place or a community event where people donate an item of food to attend? Could you organise a fundraising event for us? If you are a local business we would like to ask if you could help us by displaying a food collection box for your customers to donate to.